Traditional-classical music from north- & south India. RAAG CHAYANAT & RAAG UNAATHANINNE. An early night raga (northern India). Chaya, or a shadow, indicates the former Raag Nat that is no longer being played. Pand Rajeev Janardan on sitar, accompanied by tabla by Latif Ahmed Khan. 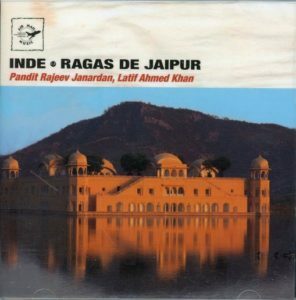 Inde : Ragas de Jaipur Pandit Rajeev Janardan – Latif Ahmed Khan. 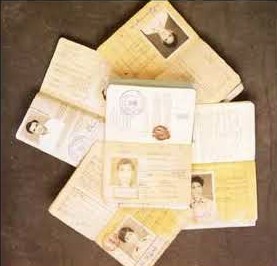 Label: AirMail (2011), code: SA 141209. A raga from the South Indian tradition. With mandolinist Srinavas & accompanists. Cd. Dawn raga – U. Srinivas. Label: Womad (1996), code: WSCD003. Saturday May 11, 2019 – 1-2 am.